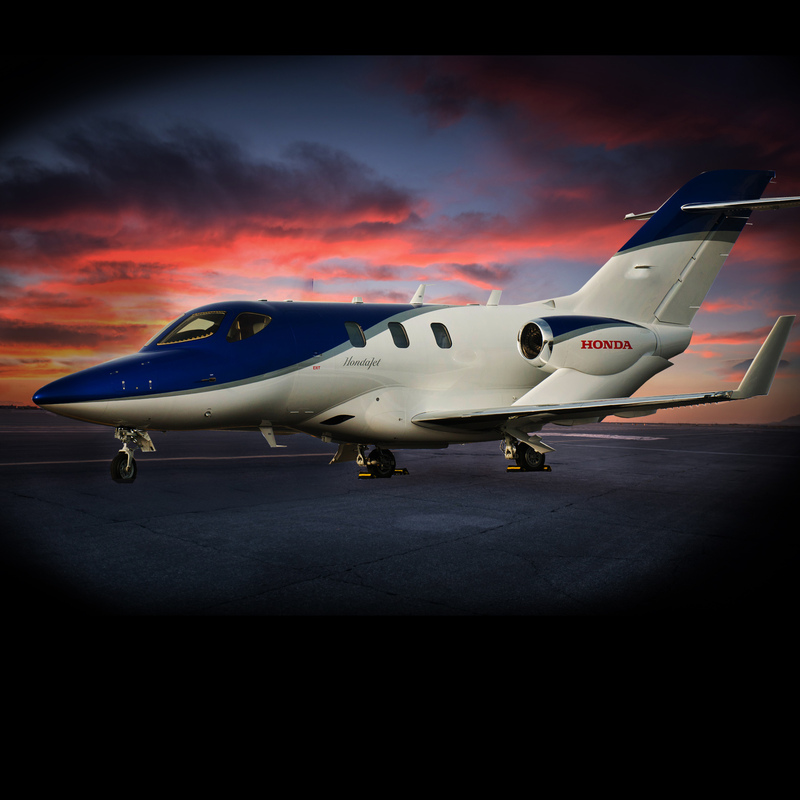 The HondaJet is the fastest, highest-flying, quietest, and most fuel-efficient jet in its class. The unique Over-The-Wing Engine Mount (OTWEM) provides extra space in the cabin, a large capacity for luggage and allows for a fully serviceable private aft lavatory. 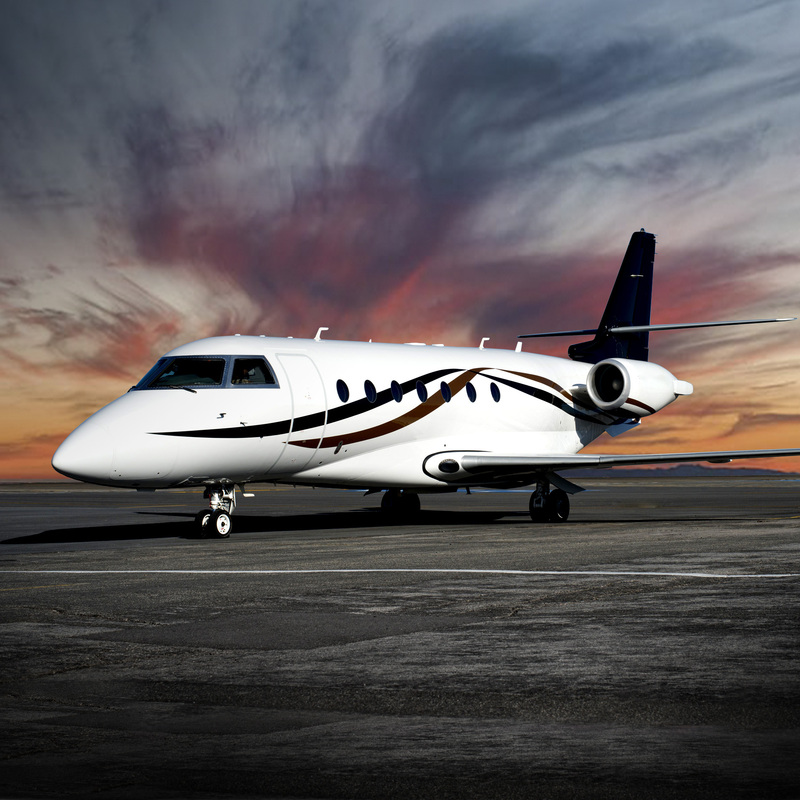 The HondaJet is equipped with the most sophisticated flight deck available, A Honda-customized Garmin G-3000. 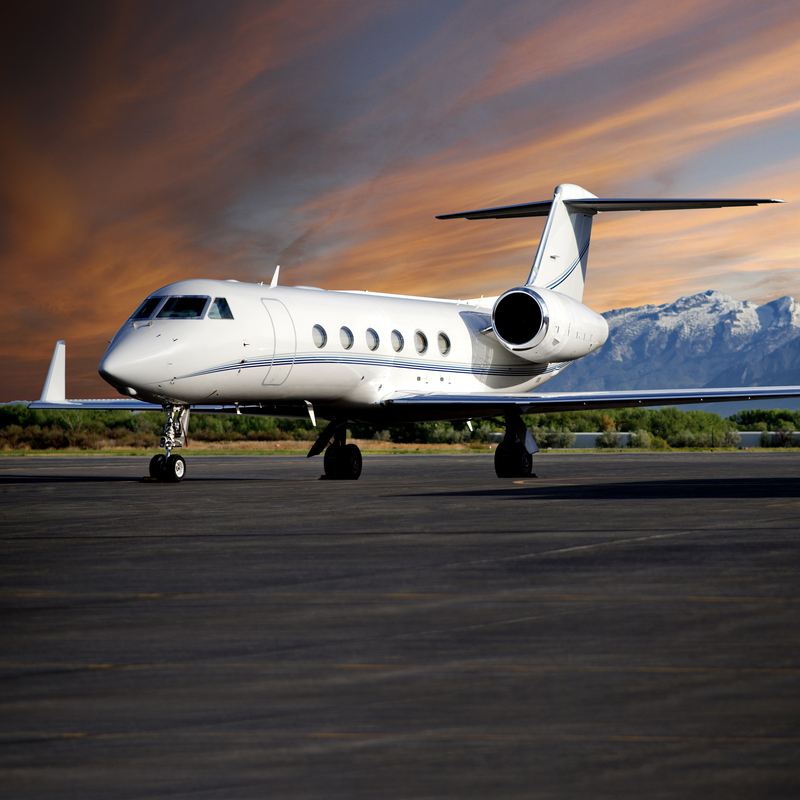 This jet’s superior performance will get you to where you are going comfortably and on time. 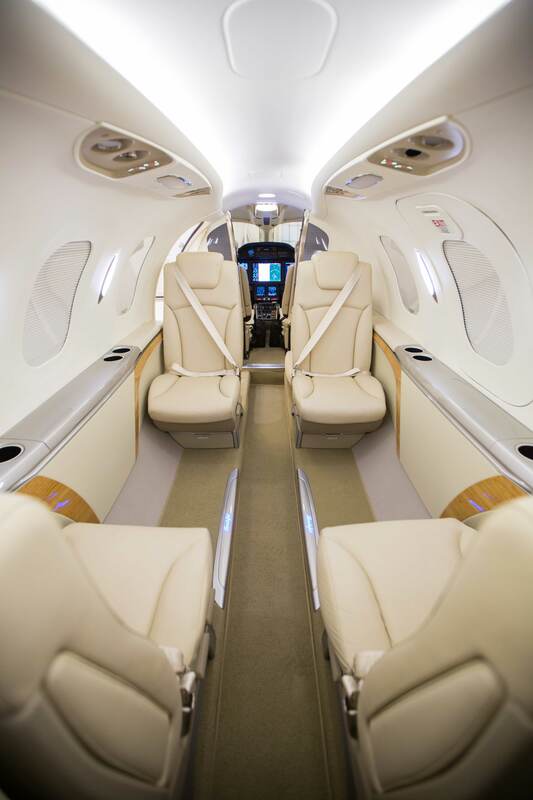 The HondaJet is truly a unique charter aircraft. 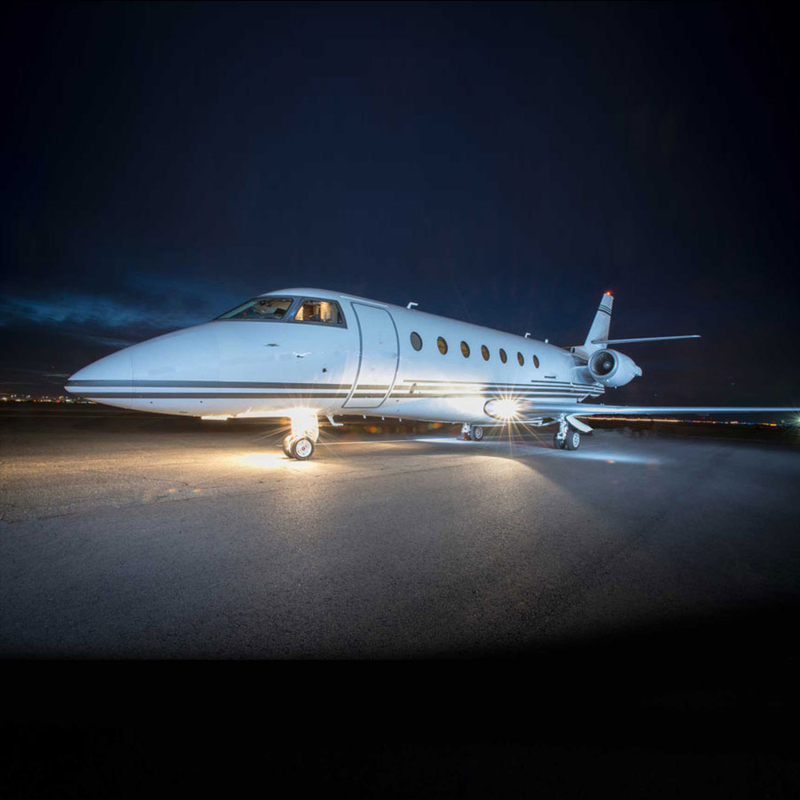 Its breakthrough clean sheet design provides an advanced innovative jet that will get you to your destination on time and in style. 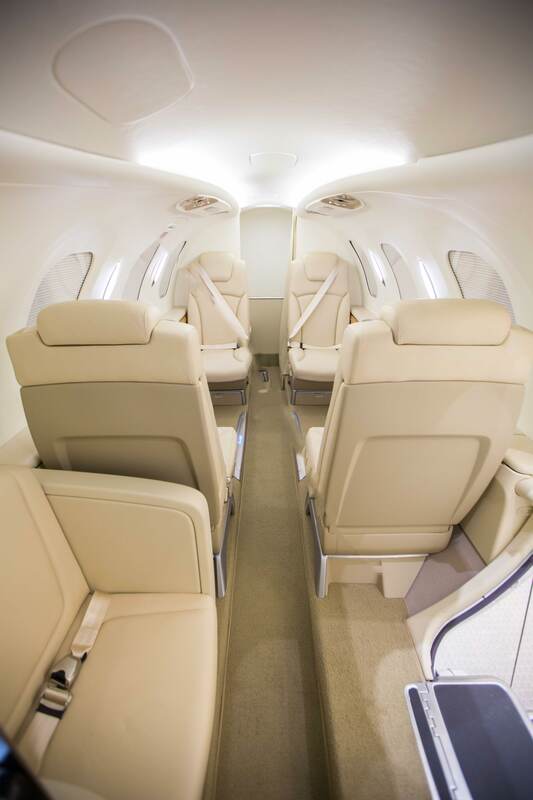 The HondaJet has a club style seating with four seats in the main cabin and one seat up front. 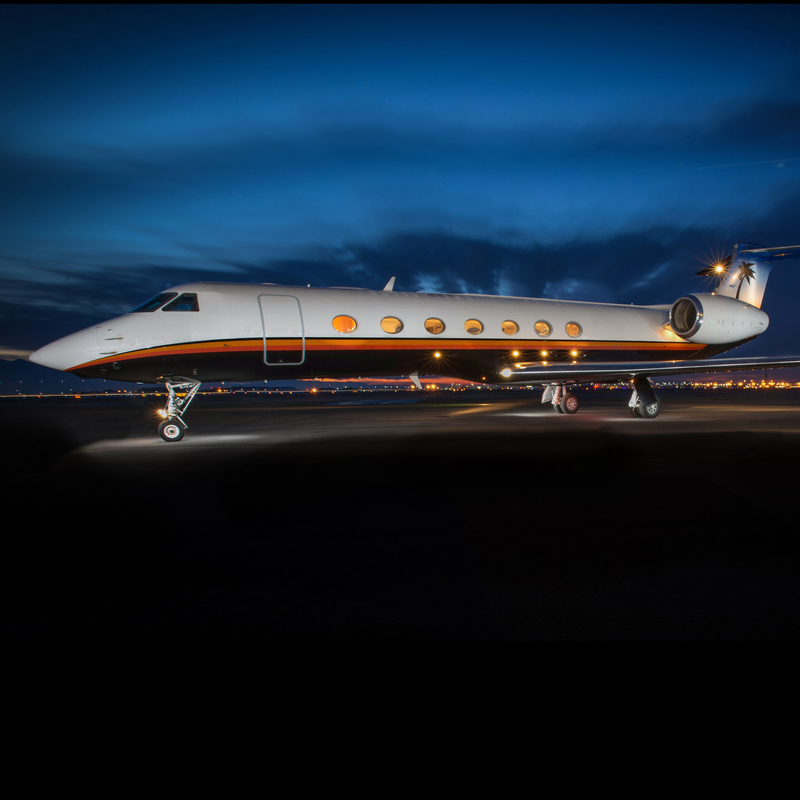 It can seat up to six passengers single pilot and has a fully enclosed lavatory.